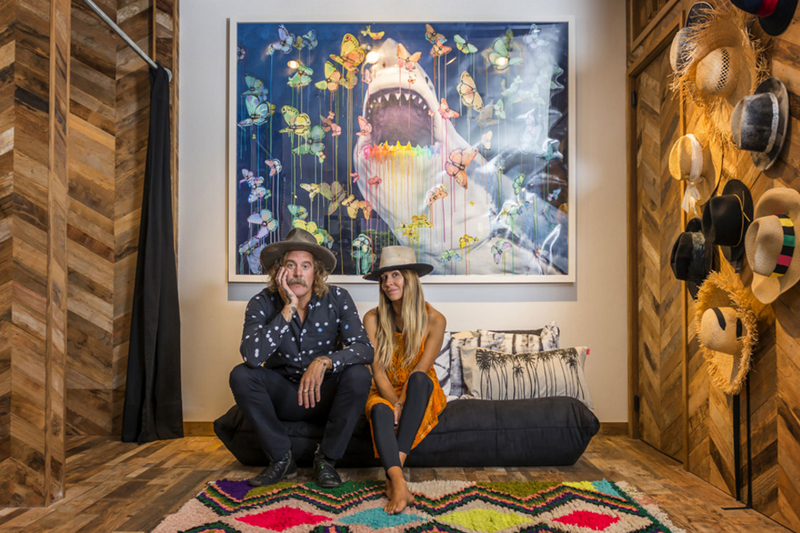 When Donavon Frankenreiter and his wife Petra, opened their amazing boutique The Barn 808, on the North Shore of Kauai, in 2016,they wanted to create something unique. It was that vision that lead them to create a favorite stopping place in this once sleepy little surf town. With its lush landscape that varies from huge mountain ranges, deep blue sea and tropical rainforests, the town of Princeville sits in one of the most beautiful locations on earth. Hanalei Bay attracts surfers and tourists alike, but it seems the waves have always been the attraction here and one of those people lured by the laid back lifestyle is ex-pro surfer, musician, husband, father and retail store owner, Donavon Frankenreiter. Frankenreiter was known during his pro surf career as a stylish and incredibly funny member of the so called “Momentum Generation.” a title given to a group of surfers in the early 90’s who starred in filmmaker Taylor Steele’s groundbreaking surf movie, Momentum. As surfing changed in the 2000’s, so did Frankenreiter, he put down the contest jersey and pursued his love of music. 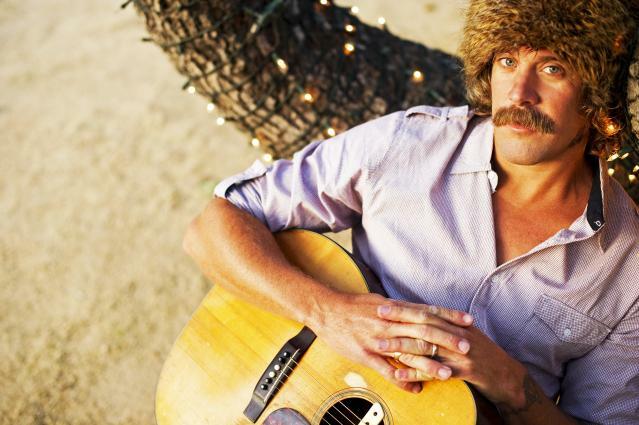 It was this path that eventually lead Donavon to make music his full time pursuit and set off on a solo career that has since produced 10 albums. 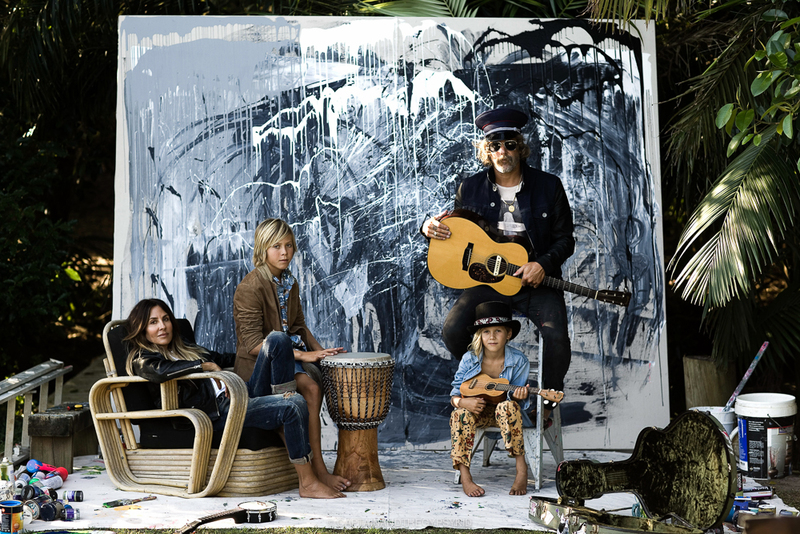 After years of traveling the globe, Frankenreiter, his wife Petra and their two kids Hendrix and Ozzy, left their home in California and planted roots in the beautiful town of Hanalei Bay where they have opened a gorgeous boutique called The Barn 808. The store itself not only fits the funky local community, it fits the style of the Frankenreiters perfectly. When Donavon and Petra were looking to build the Barn, Frank flew out to spend some time with the couple and get a feel for what would ultimately project their style in its best fashion. 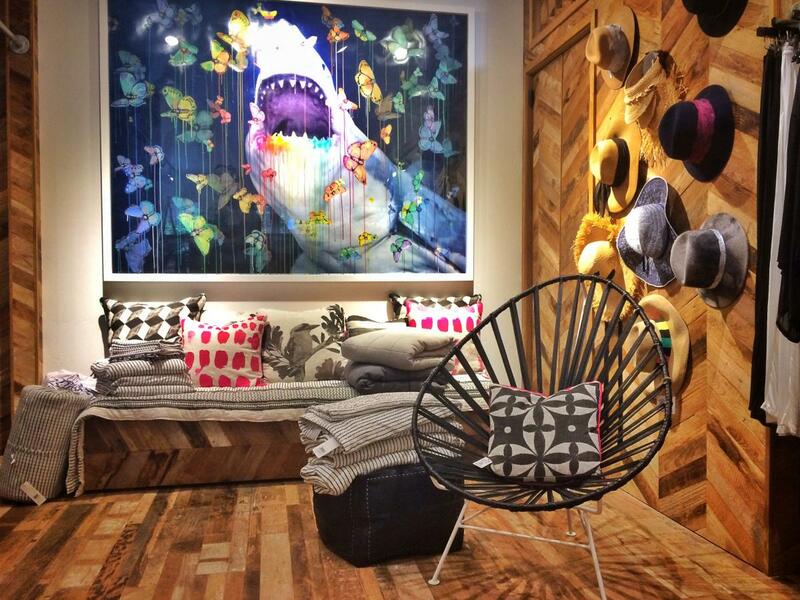 “Our reclaimed teak fit their style perfectly. The walls are covered in our chevron tile and we did their flooring with a patina Shiplap. Both are in the Barn wood option of course,” says Frank with a smile. When the surf’s not good or he’s not on tour, Donavon can be found in the store with his family, spending time mingling with visitors and brainstorming new ideas with Petra. 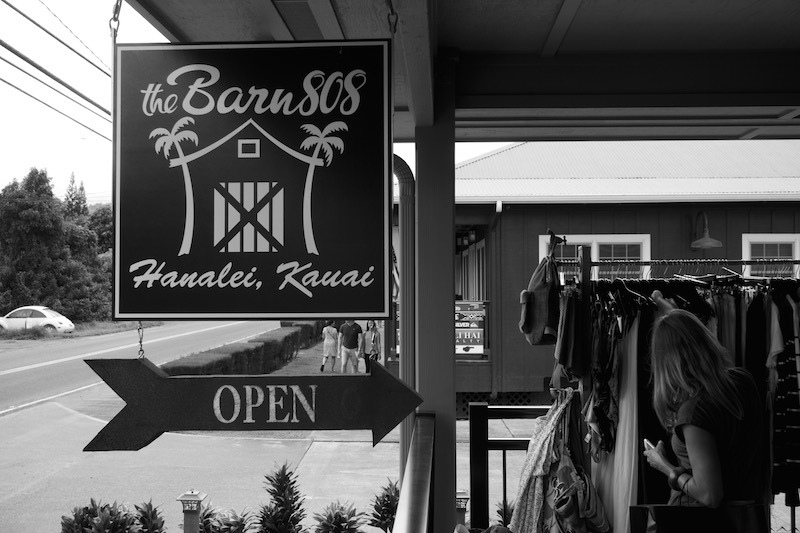 If you find yourself on the island of Kauai, you owe it to yourself to stop in and see the Barn for yourself. It’s one of the hidden treasures on the Garden Isle that’s a must see.